with the BAAK® go&relax system. Baak is the only manufacturer of foot-fitting safety shoes. 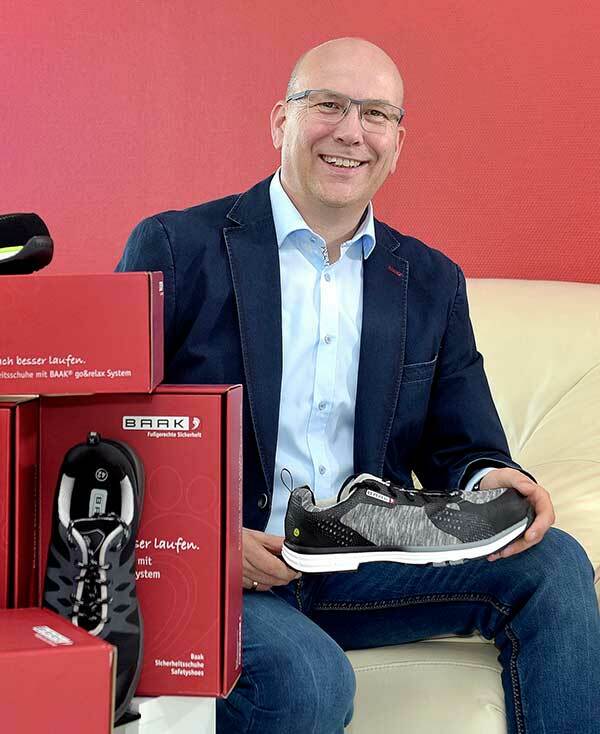 Foot-fitting safety shoes not just consider the form of the foot but also enable the natural and functional foot movement, thanks to the unique Baak® go&relax system. Thus, walking is very comfortable and feet, muscles and joints stay fit and powerful. This relieves the entire musculoskeletal system and contributes, besides the necessary protection, to a long-term health maintenance. With this system we have a holistic concept and emphasize the importance of health. Thus, we have achieved a valuable step toward the future. BAAK is a modern family business in the second generation based in Straelen.  For 25 years we have been engaged in the development and design of trend-setting safety shoes. We combine know-how, professionalism and highest quality standards to innovative products. And today we can already look forward to the next successful quarter of a century – thanks to strong employee loyalty, an excellent team spirit and long-standing relationships with our sales and production partners. We at BAAK are aware of our responsibility towards our employees and business partners. That is why our daily actions are characterised by reliability, fairness and appreciation. One of our most important aims: that the people who deal with BAAK feel comfortable. 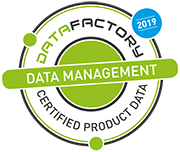 This applies not only to our internal processes, but also to our product portfolio. We see our central task in the long-term health of the people who wear our safety shoes every day. At BAAK, things are fundamentally a little more humane. It is our vision to provide every employee with an individual, foot-friendly safety shoe in the future. 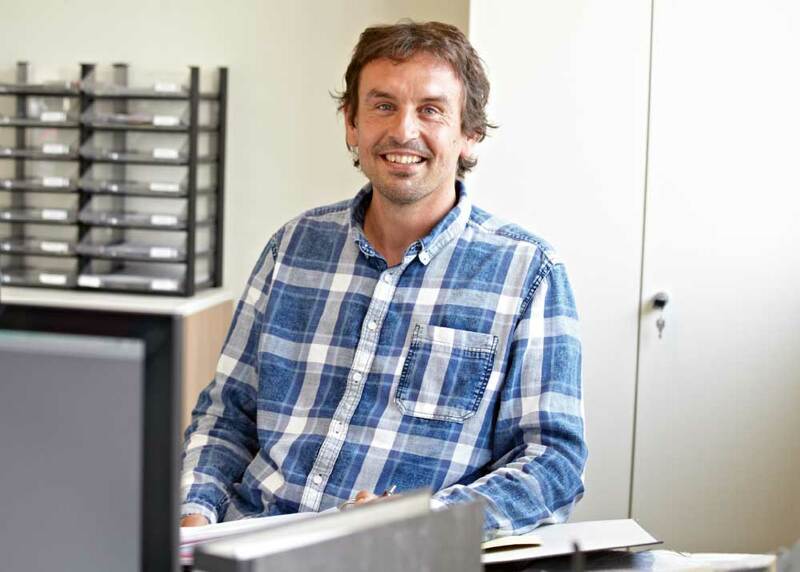 Ralph Müller – he is BAAK sales manager and also involved in many internal processes. He is active in national and international internal sales. 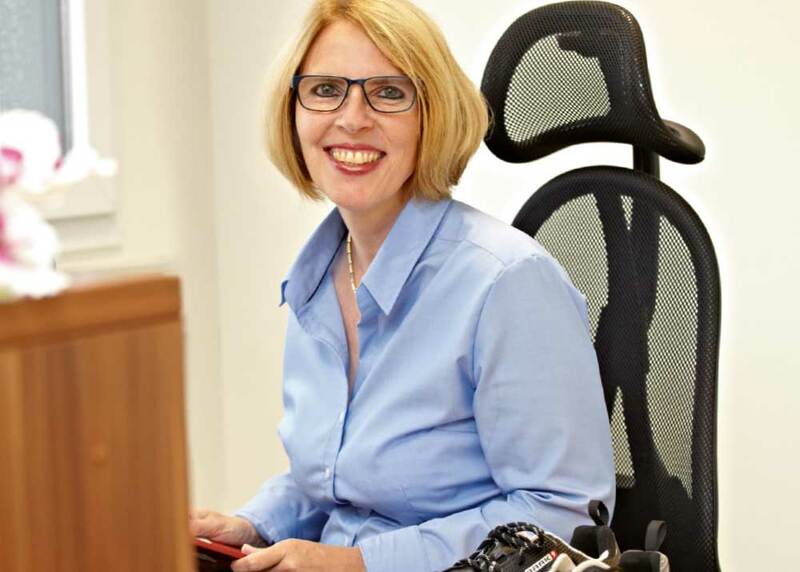 »During order processing I come into contact with customers all over the world. For example, with a gentleman from Canada who exceptionally ordered a single pair from us – despite extremely high shipping costs. 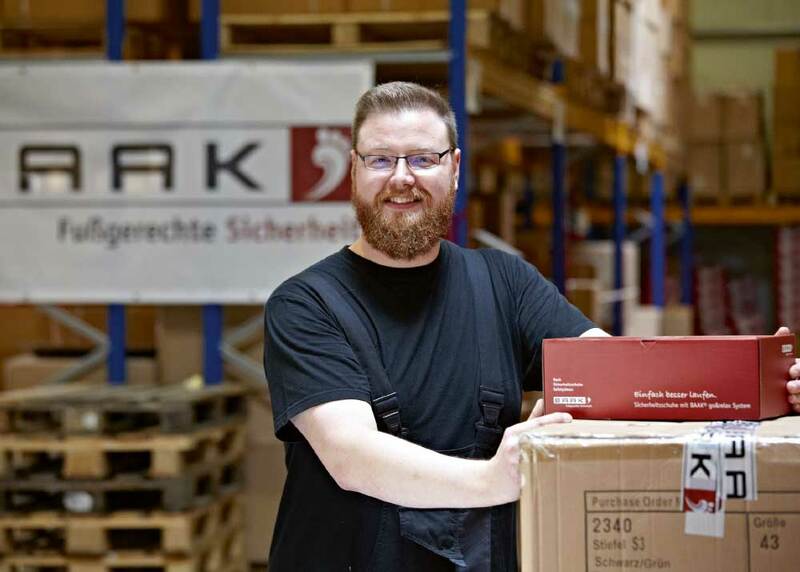 During his online search for “best safety shoes from Germany”, he came across the advantages of BAAK. When I was asked, I learned that the customer was highly satisfied with his shoes. Not only in such moments do I work with passion at BAAK. Every day I am convinced that our company develops really good shoes. She manages BAAK together with her husband Ingo Grusa. 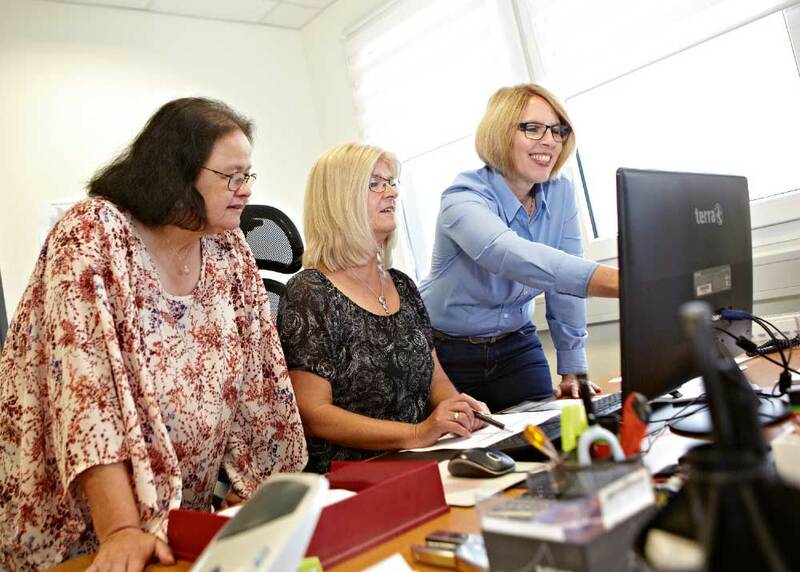 »In our company we work together with a team of almost thirty employees, most of whom have been with us for many years. The cohesion among each other is enormous, the contact to us in the management is close and personal. He manages the BAAK warehouse in Straelen. She is responsible for quality control and certifications. As a BAAK team, we have jointly developed our most precious shoe. Values that are important to all of us and connect us. We change perspectives, are tolerant and respect others. We are loyal, our values unite and hold us together. We are loyal, our values unite and hold us together. We can rely on each other and treat each other with trust and honesty. We professionally concentrate on the essentials in order to be successful together. In our owner-managed family business it’s just more humane and appreciative. We develop innovative products and offer our employees a wide range of development opportunities. With us, everyone stands by their behaviour and assumes responsibility. We want everyone to stay healthy – and offer individual support. Everyone has the sameopportunities with us and thus contributes to the success of the company. We ensure transparency and are open to new ideas. Every employee is authentic and accepts his or her individual challenge as part of the team.